JPM Stonemasons – sandstone landscaping and seawalls – NSW – Sydney – Central Coast | Specialising in sandstone construction for landscaping and seawalls. JPM Stonemasons specialise in sandstone construction for landscaping, seawalls, internal fireplaces and features. 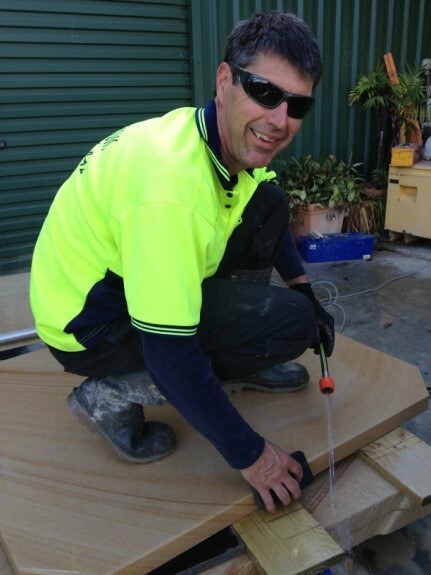 Owned and operated by Jason Mitchell, a trade qualified stonemason with over 20 years experience in the industry.